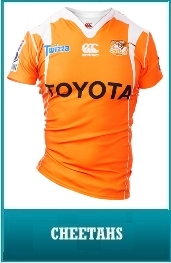 After a heavy loss last week, the Cheetahs will look to bounce back against the Sharks in Bloemfontein on Saturday. 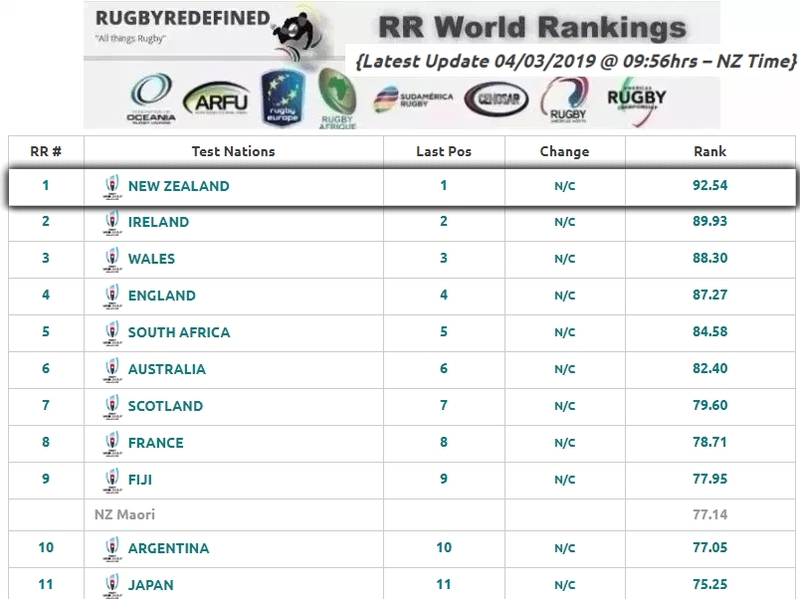 The Sharks are just behind the Lions and Jaguares, who are both on 14 points, in the Africa 2 Conference while the Sharks are on 13 so a win this weekend is important with the table leaders playing fairly weak opposition. 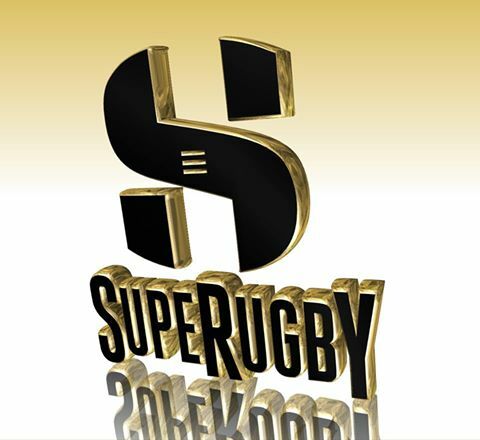 The Cheetahs will jump to 14 points if they beat the Sharks and if the Sunwolves stun the Stormers in Singapore it becomes a close race in the Africa 1 Conference. 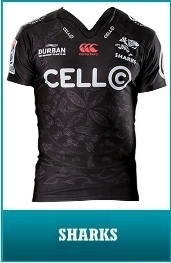 The Sharks will know they have the historical advantage having won eight of their last 11 games against the Cheetahs, including each of their last two in which they’ve conceded just 20 points combined. After a 34-28 win against the Bulls in Round 2, the Cheetahs will now be looking for back-to-back home wins against South African opposition for the first time since Round 18, 2014 against the Sharks. Both have proven to be excellent attacking sides with the Sharks scoring 14 tries in their last four games against South African opposition, nearly twice as many as the eight they’ve conceded. 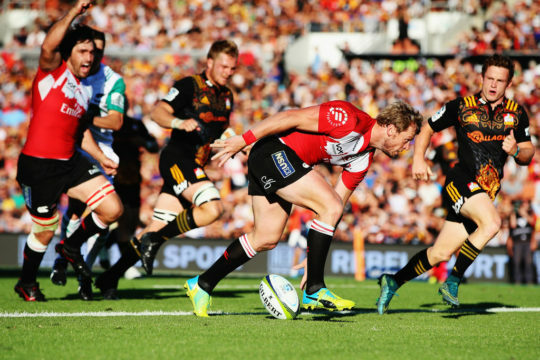 The Cheetahs have made an average of 18.3 offloads per game this campaign, more than any other team and five more than the Sharks. Returning Cheetahs captain Francois Venter is excited to be back on the pitch and praised his side’s competitiveness throughout the tournament so far. “I’m excited to be back in the team. It was frustrating to be on the sideline, but I’m very proud of the team’s performance so far and I think that they’ve had a great start to the season. I now have the responsibility to be as competitive as my teammates were from the start of the season,” he said. Sharks head coach Robert du Preez meanwhile stated that execution would be important after a poor showing last week. “We were disappointed with our performance last week, especially since we let down 19,000 fans who came through to support us and we owe them, and the rest of our fans, a more credible performance this Saturday. We’ve had a good training week with the team in good spirits and everyone is keen to contribute. 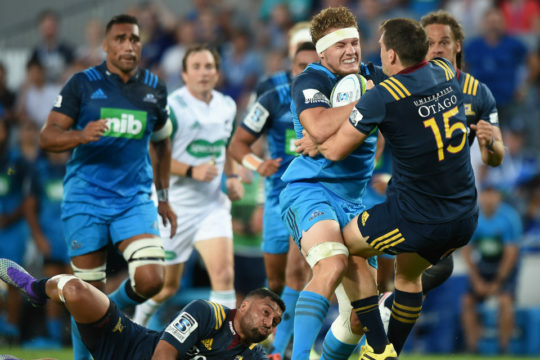 The last time these teams met: The Sharks saw off a spirited challenge from the Cheetahs at Kings Park, winning 26-10 to remain in the Super Rugby play-off positions. It was far from a pulsating match as only two tries, from JP Pietersen and Stefan Ungerer, troubled the scoreboard for the Sharks. Raymond Rhule had opened the try account for the Cheetahs who left with no points. It was a forgetful first-half for those who had turned out to watch in Durban, with a scrappy scrum not helping increase the game’s tempo. Team news: The Cheetahs have wrung the changes from their loss last week. The return of Francois Venter will be a big boost as he retakes the captaincy while Tshego Nche will add an explosive element to the home side’s attack play. 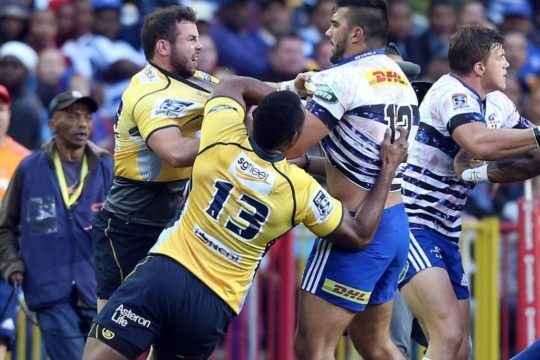 Sergeal Petersen should will also add some much needed firepower to the Cheetahs’ arsenal. 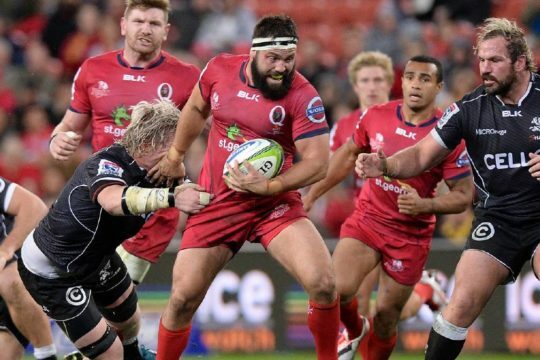 The Sharks have added the international contingent of Clement Poitrenaud, Lwazi Mvovo, Coenie Oosthuizen and Tendai Mtawarira, which will offer some experience to this rookie side. Elsewhere, the exciting Curwin Bosch will start at fly-half this weekend in place of Benhard Janse van Rensburg who falls out of the squad completely. 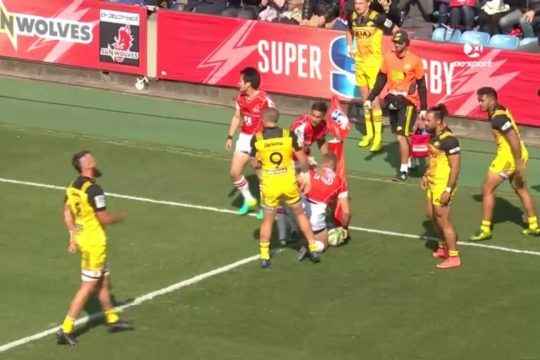 Form: The home side are two wins from four games in the competition after a loss to the Lions before claiming a 34-28 victory over the Bulls and then scraping past the Sunwolves 38-31 in Bloemfontein. 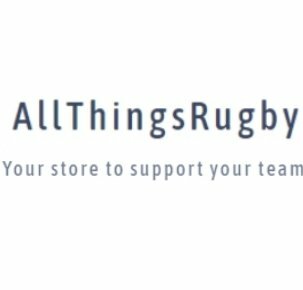 They took a clobbering in their most recent game after losing to the Jaguares 41-14, conceding five tries in the process. 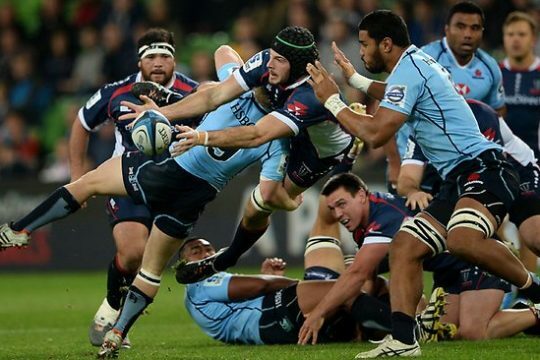 The Sharks were on a hot streak from their second game of the season after a brilliant away win over the Brumbies in Canberra and then crushing the Waratahs 37-14 in Durban. 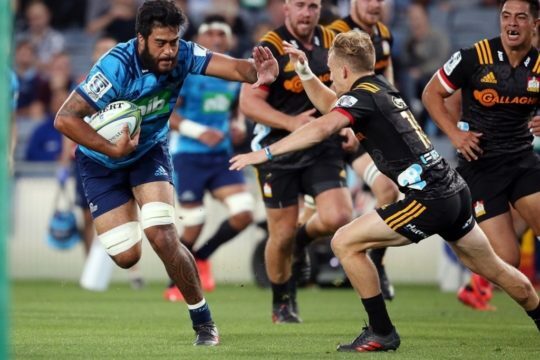 They were given a fright at home last week though after the Kings put in a strong performance and were ahead for most of the game before the Sharks won the fixture in the dying moments, 19-17.